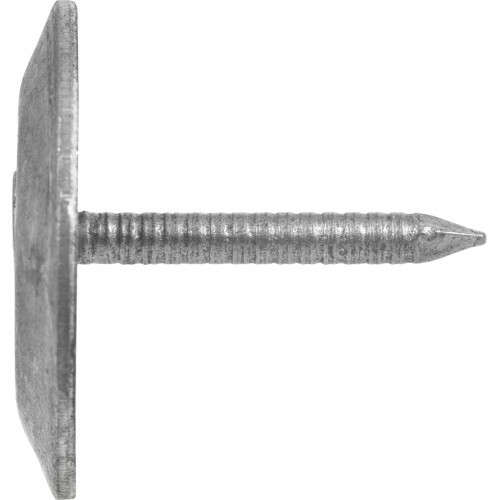 Manufactured for quick and easy installation, Metal Cap Roofing Nails are ideal for applying shingles to asphalt, insulation, roofing underlayment and felt paper. The large head and ringed shank provide strong holding power for a secure finish. 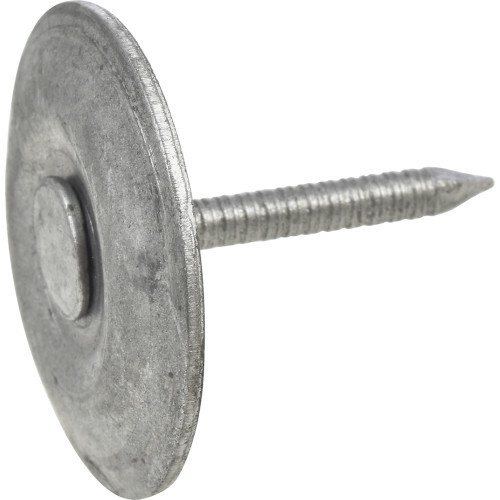 The bright finish on these nails improves long-term corrosion resistance. Do not use in treated lumber or where corrosion is a concern.